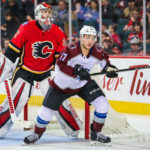 With the Avs set to take on the Flames, a look at the four biggest potential matchups in the series. 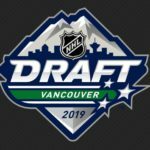 Both Colorado and Calgary are loaded with talent. 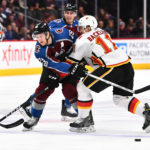 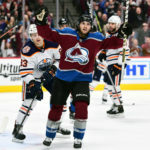 The Avalanche have learned to play hockey on the big stage and are poised to make things interesting for the top-seeded Flames. 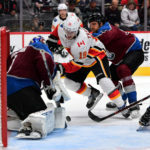 The Avs and Flames to begin Thursday night in Calgary. 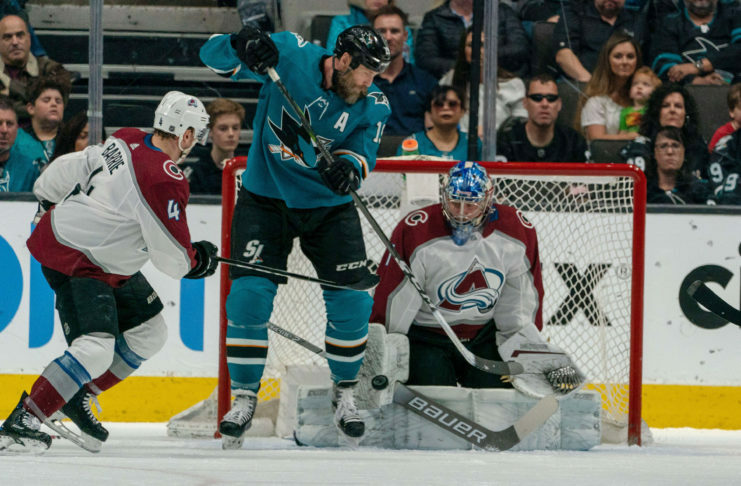 Five takeaways from the final regular season game of the year. 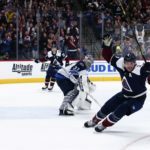 The Avalanche clinched a spot in the Stanley Cup Playoffs with a come from behind win over the Jets. 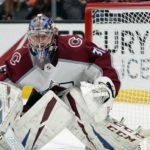 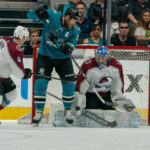 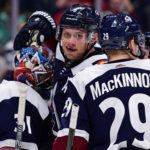 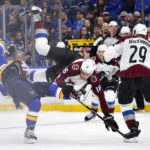 The 27-year-old goaltender has usurped Semyon Varlamov as Colorado's primary starter down the stretch, and has played out of his mind in the process.